Years of Operation: 1982 - ? The brand develops mainly bike computers; but also lighting systems, sport watches and motorcycles computers. 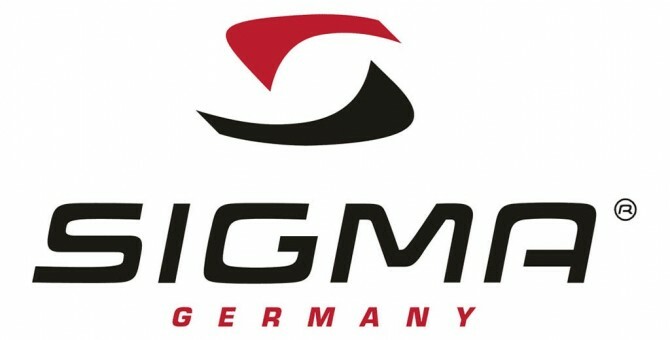 In 1982, SIGMA and the German electronics pioneer Klaus-Peter Schendel launched the first ever "bike computer": the Cyclecoach.